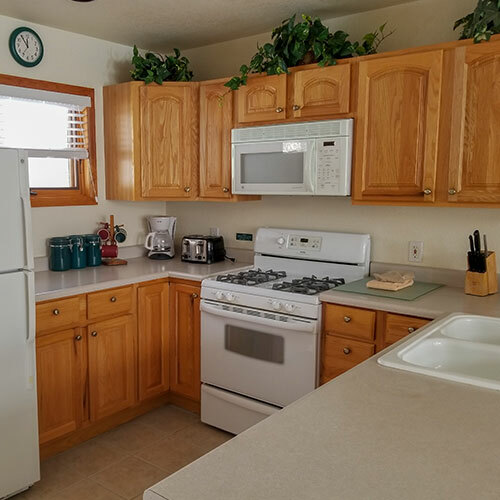 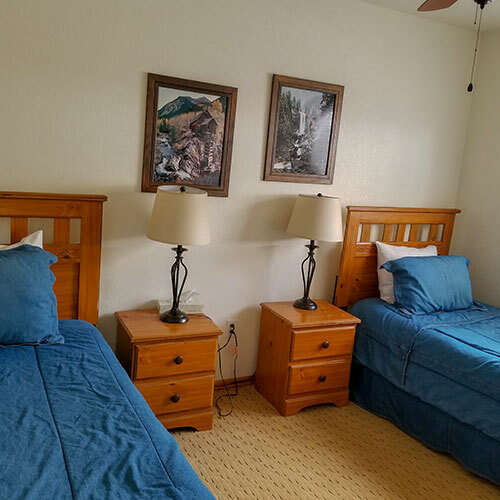 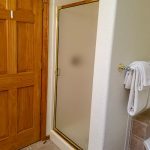 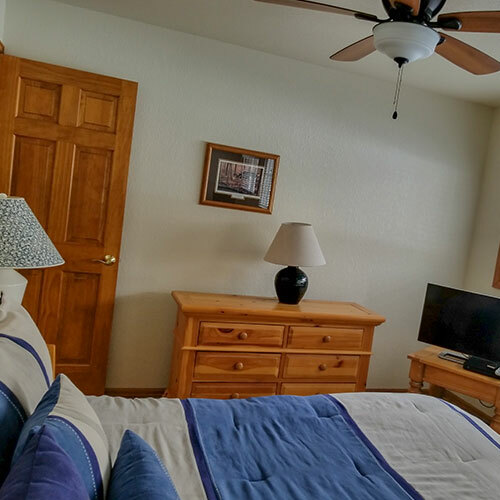 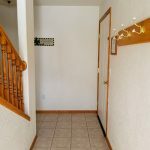 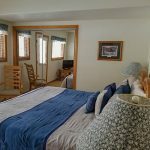 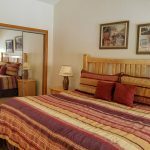 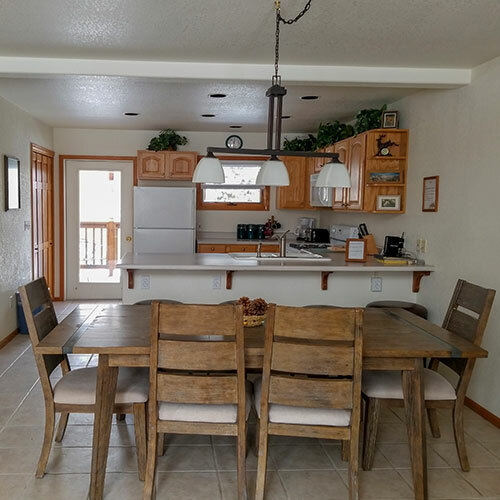 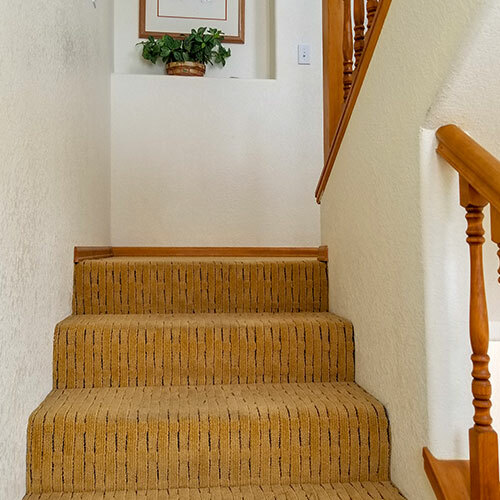 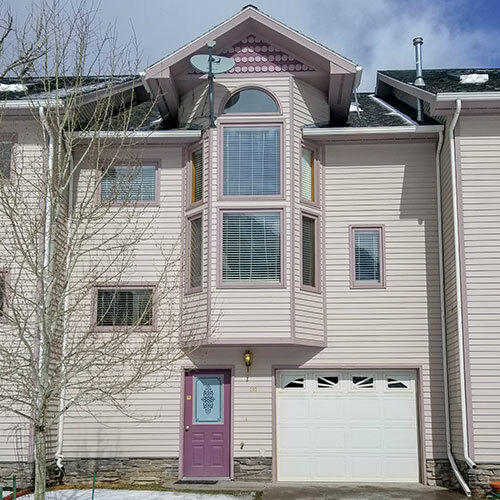 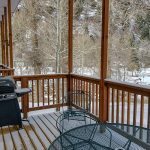 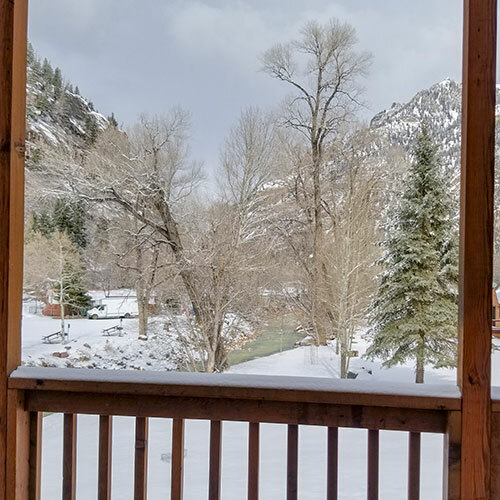 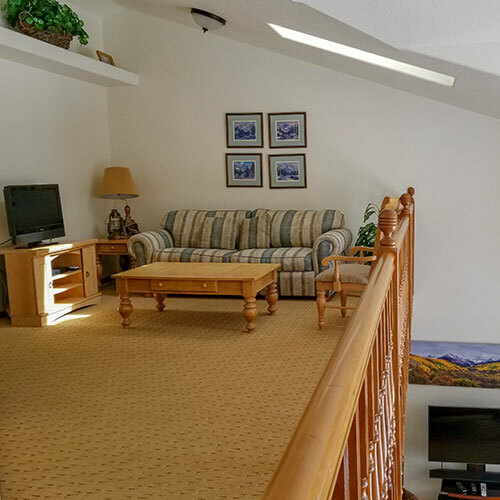 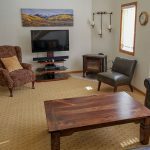 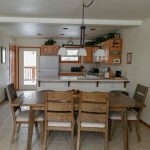 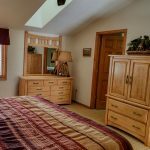 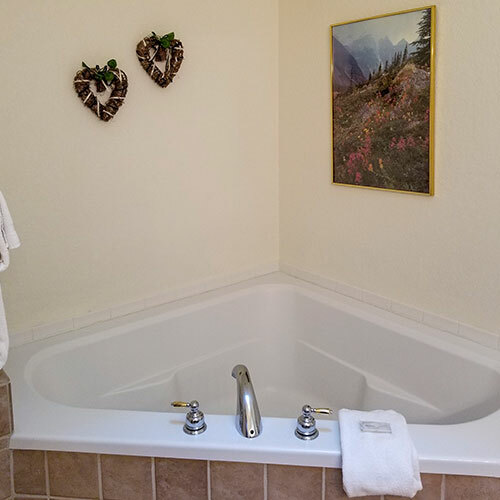 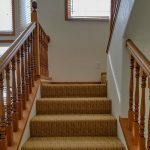 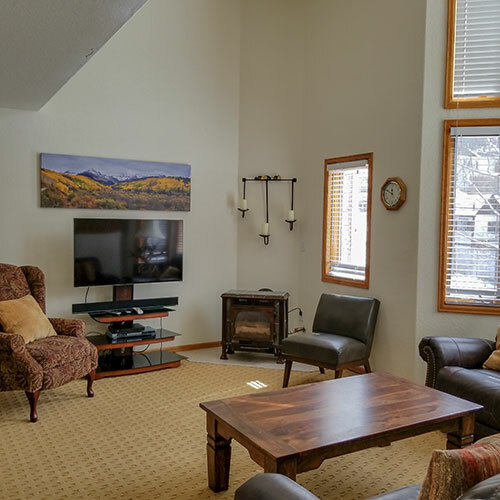 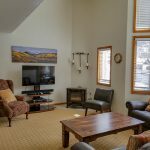 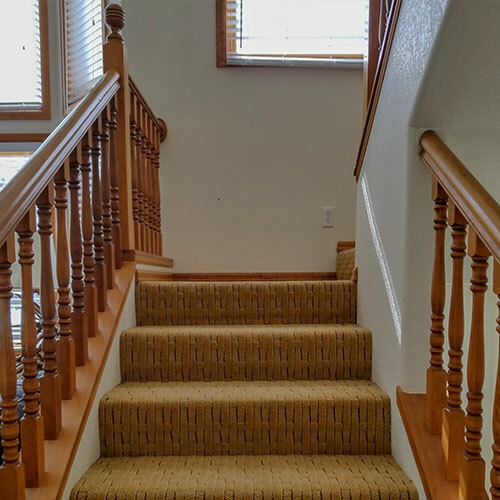 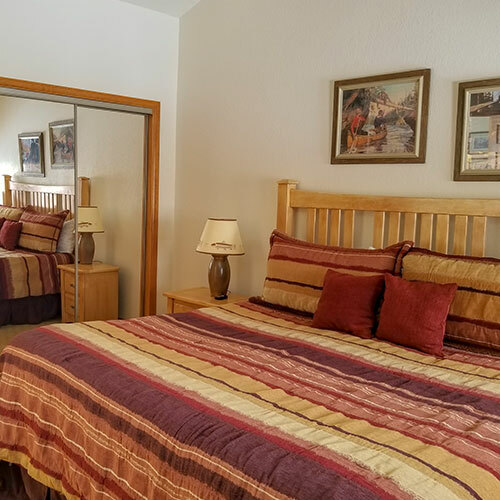 Three-bedroom, three-bathroom tri-level condo located on the corner of 8th Avenue and 2nd Street in Ouray, Colorado. 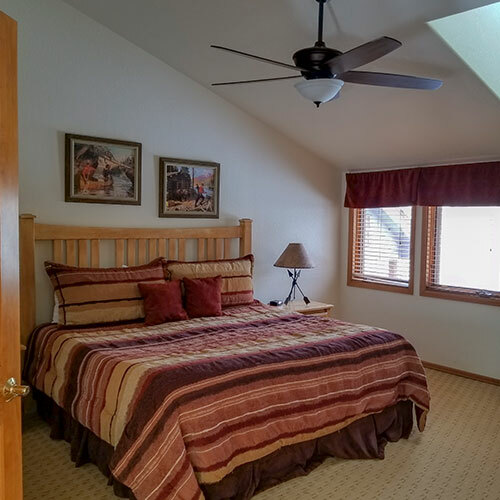 The first floor has a bedroom with a queen bed and a full bathroom with a tub/shower combo. 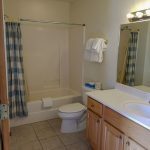 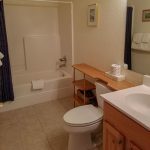 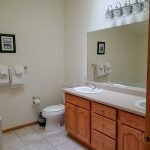 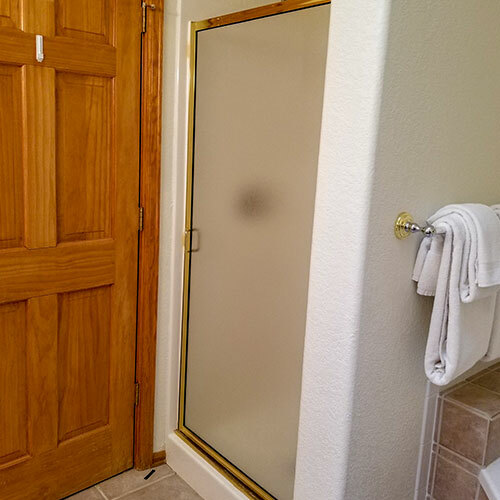 The second level has the living area, gas fire place, dining area, fully equipped kitchen, washer and dryer, second bedroom with two twin beds, second floor bathroom as a tub/shower combo. 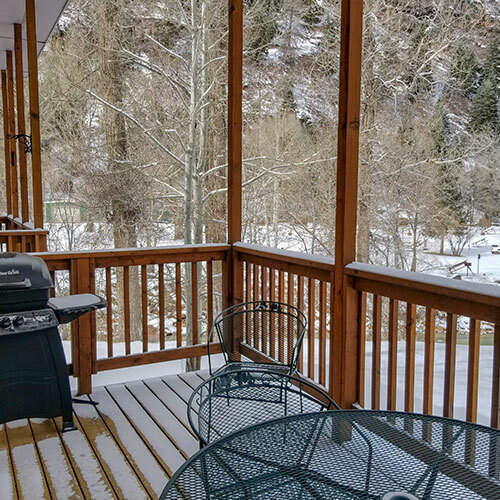 Wood deck with outdoor seating and amazing views has a gas grill and is accessible from the second floor. 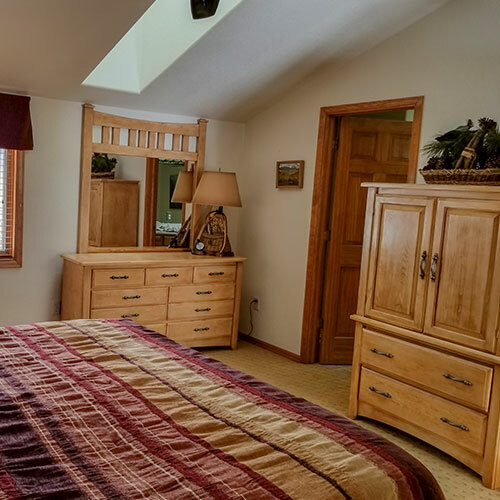 Third floor has a sitting room, master bedroom with a queen bed, large master bathroom with jetted tub, separate shower and a large lighted vanity. 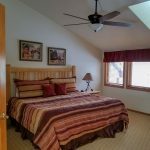 Can sleep up to 6 people. 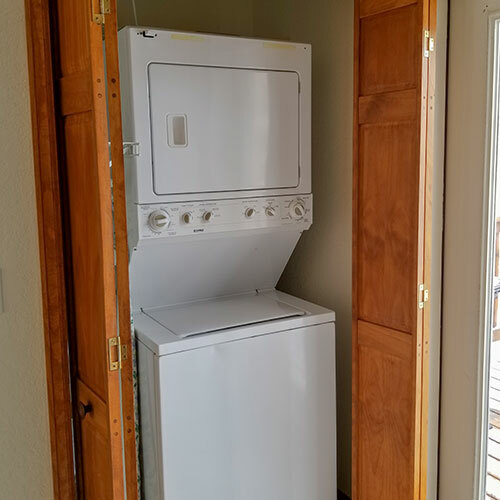 NOT pet friendly. There is a mandatory one time cleaning fee of $55 for your entire stay.